Nina Dobrev is officially making her way back to The Vampire Diaries and we could not be more excited. 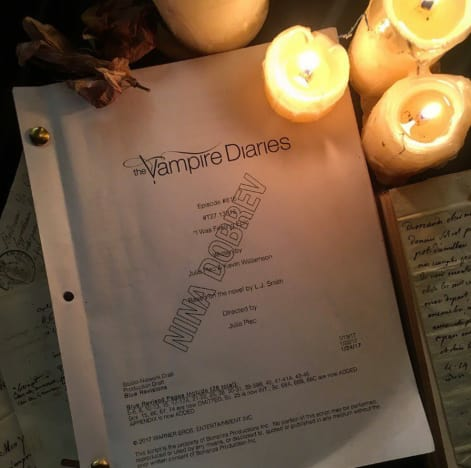 Dobrev took to Instagram to reveal the news of her return for the series finale, with a picture of her script, which also confirmed the series finale would be titled "I Was Feeling Epic." "I know it's Thursday, but this is not a TBT. #BackOnSet #TVDForever," Dobrev shared. “I’m thrilled to bring this show to an end the way we always intended — with Nina back to help us say goodbye,” executive producer Julie Plec said in a statement. 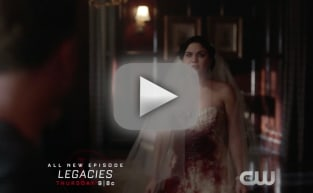 Fans have been clamoring for the return ever since she departed the series at the close of The Vampire Diaries Season 6. That was when Elena Gilbert was put to sleep by Kai. Her life was linked to Bonnie's, meaning Bonnie had to die for Elena to come back into the land of the living. It was harsh, but it was better than killing Elena off. When it was announced that the series was ending, Julie Plec revealed that Nina made a promise to return to the series for the final episode. Thankfully, Dobrev followed through with that promise. Given how close production is to wrapping, the chances of her return were getting slimmer by the day. There's no word yet on whether Nina will be portraying Katherine, or if it will just be Elena Gilbert getting the encore. Either way, Dobrev's return should bring the series full circle. Remember you can watch The Vampire Diaries online to get caught up with the latest drama. 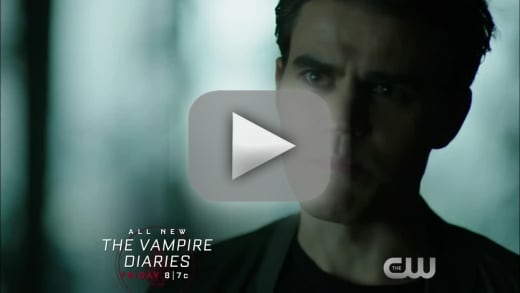 Note: The Vampire Diaries Season 8 Episode 10 airs tomorrow on The CW.